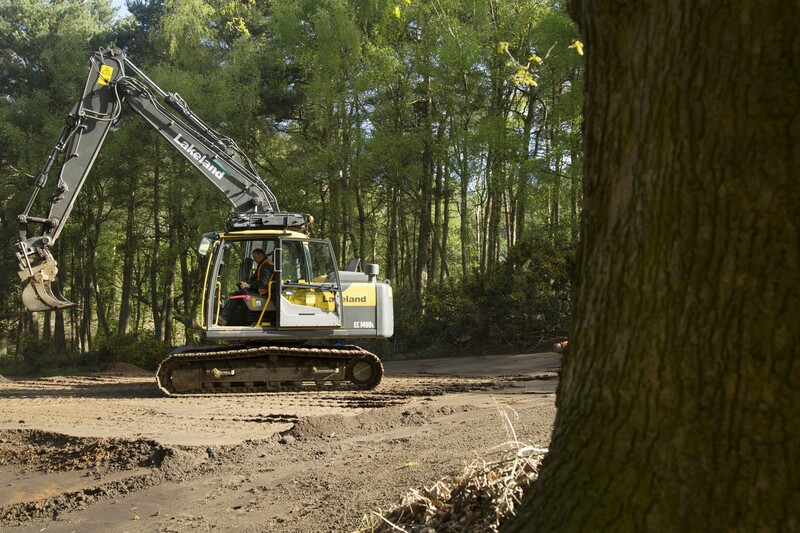 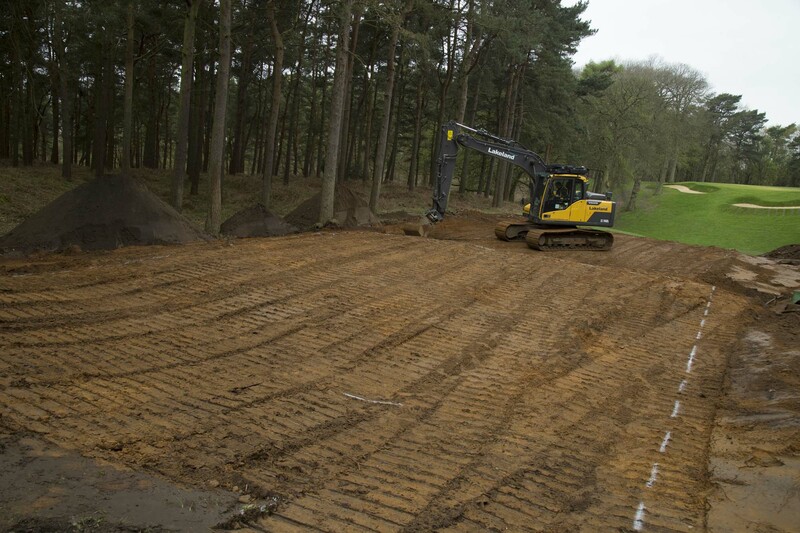 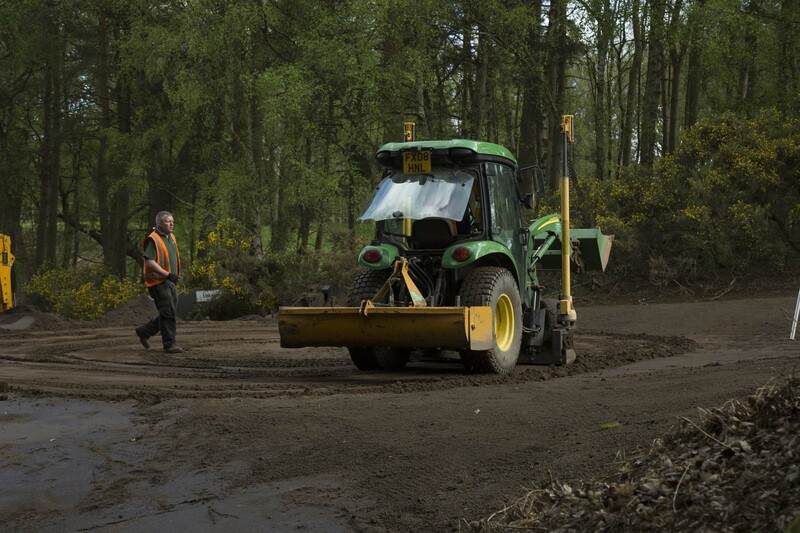 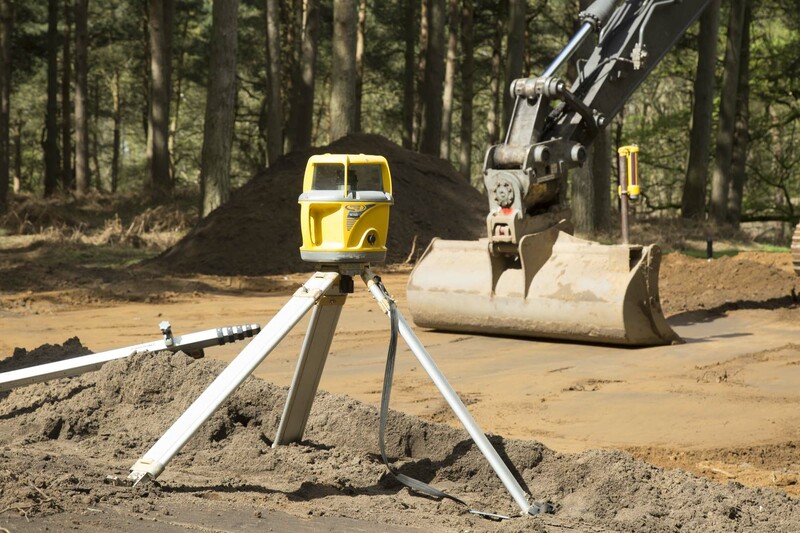 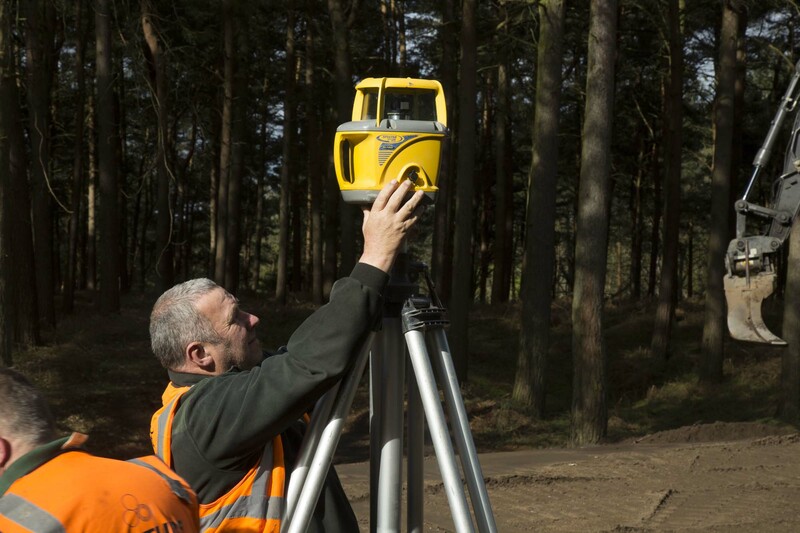 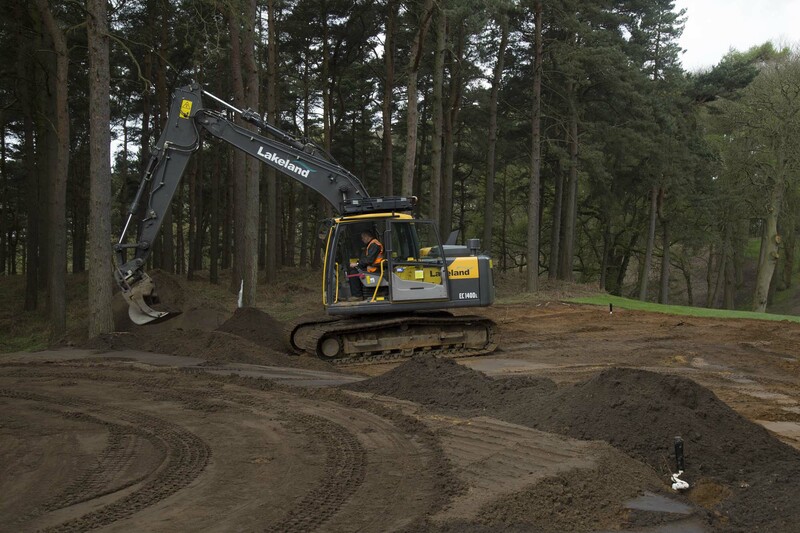 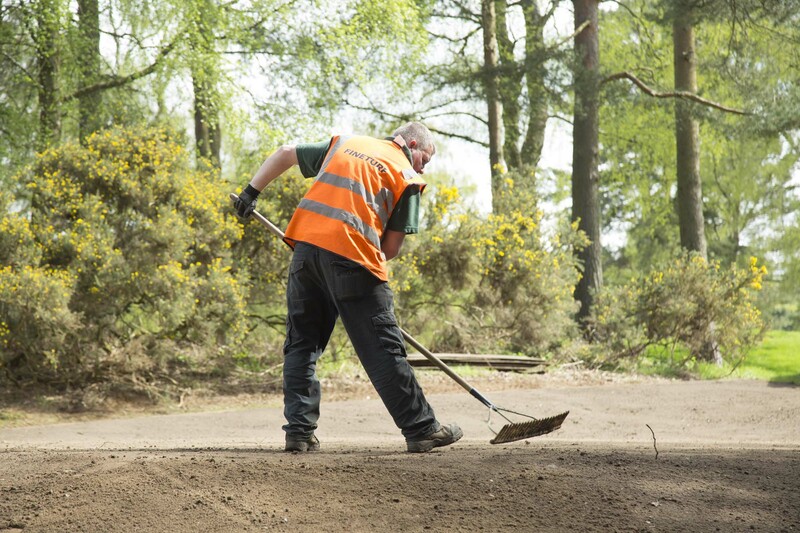 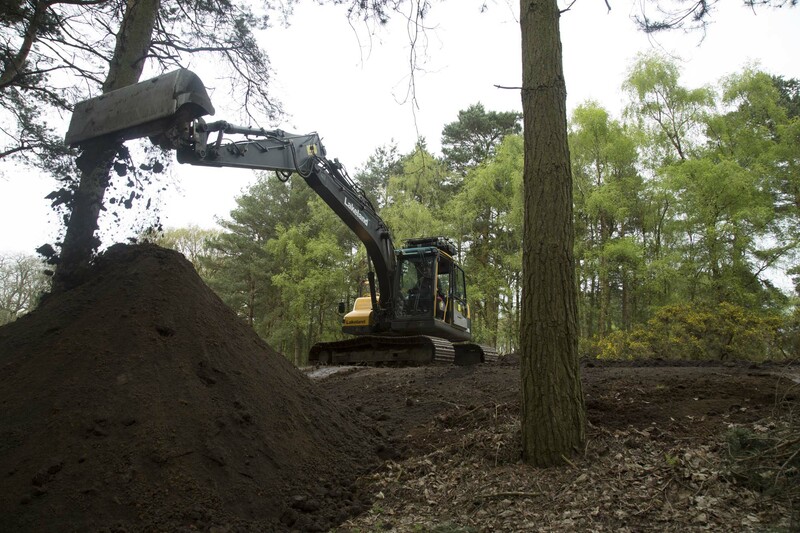 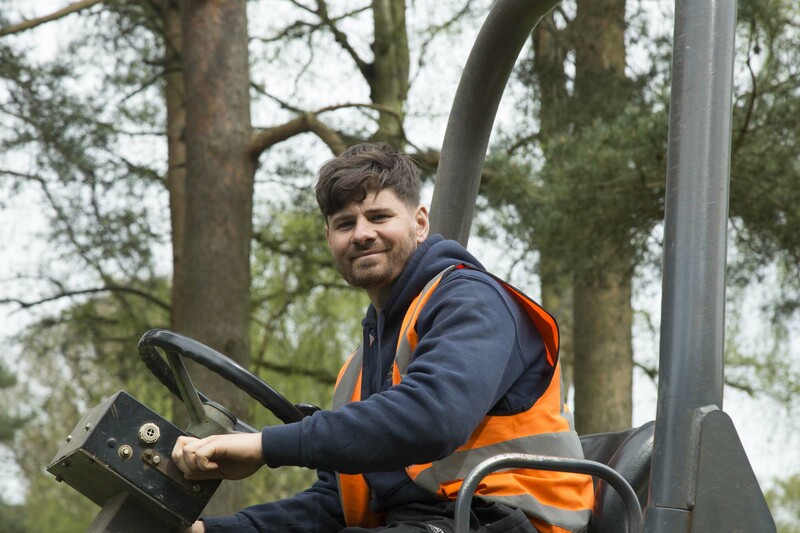 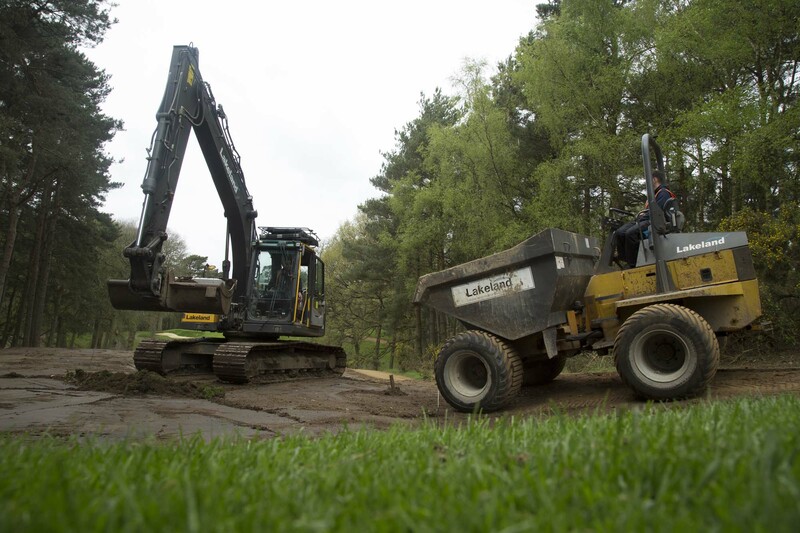 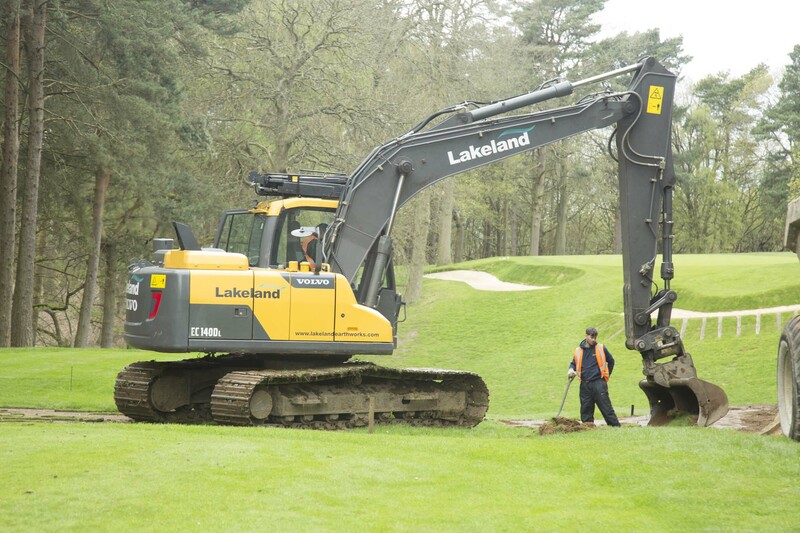 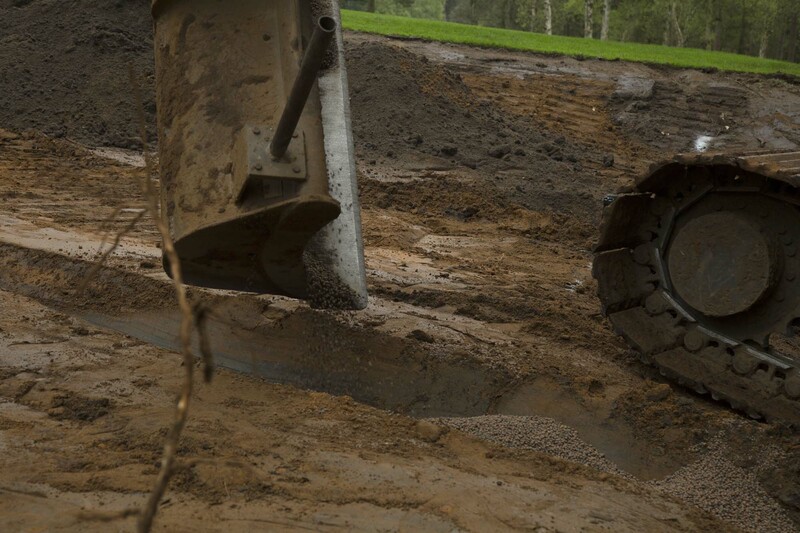 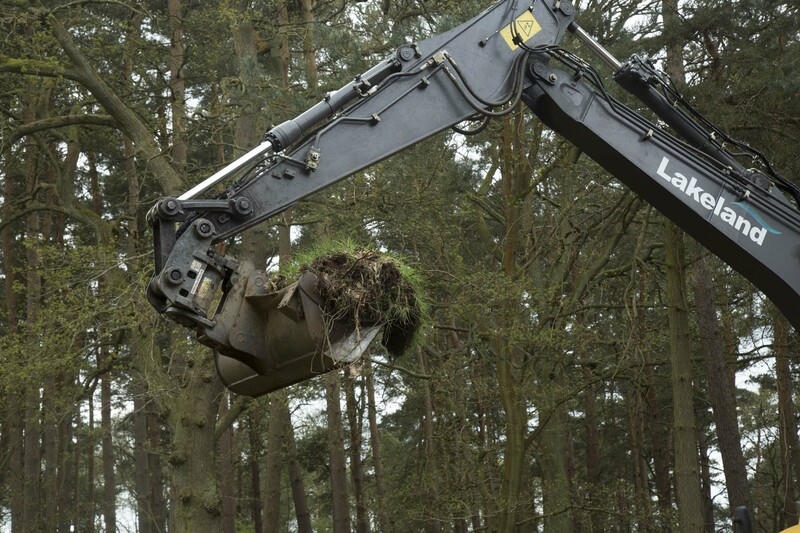 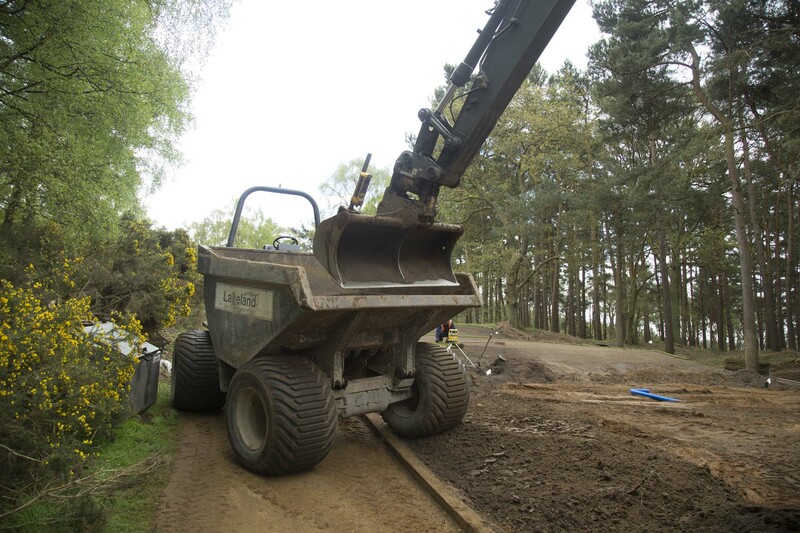 In April we reshaped the 6th tee complex on The Duke’s course at Woburn Golf Club. 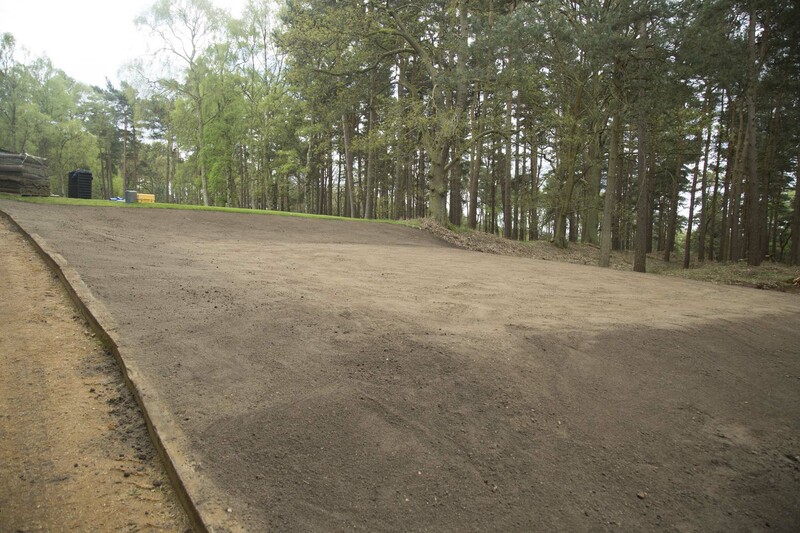 We stripped the existing turf and topsoil and balanced the levels across the two tee boxes. 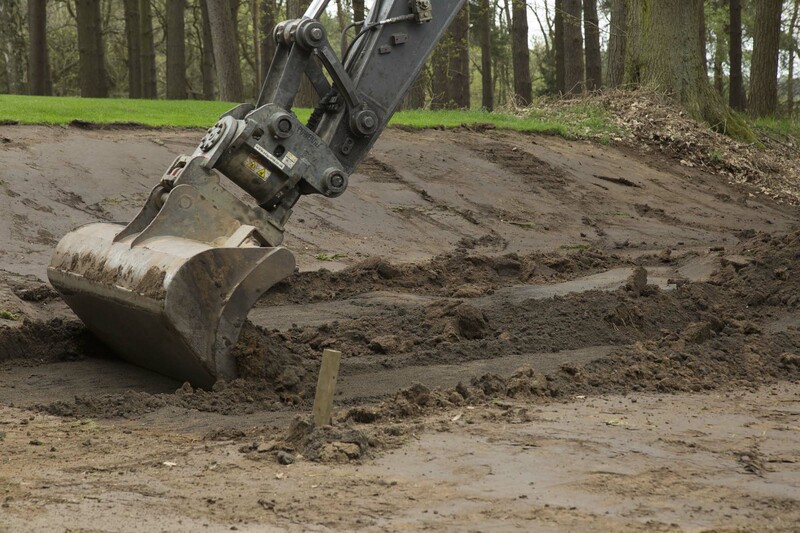 We shaped the tee formations, consolidating in layers. 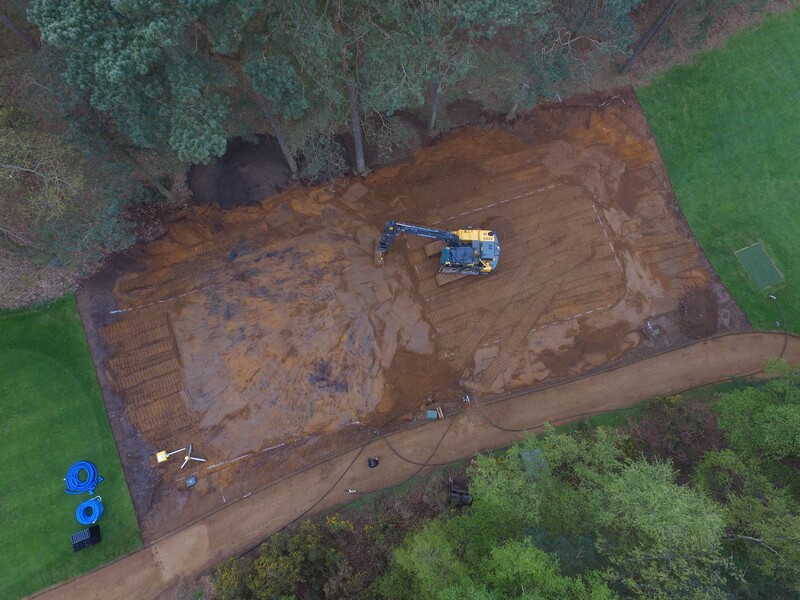 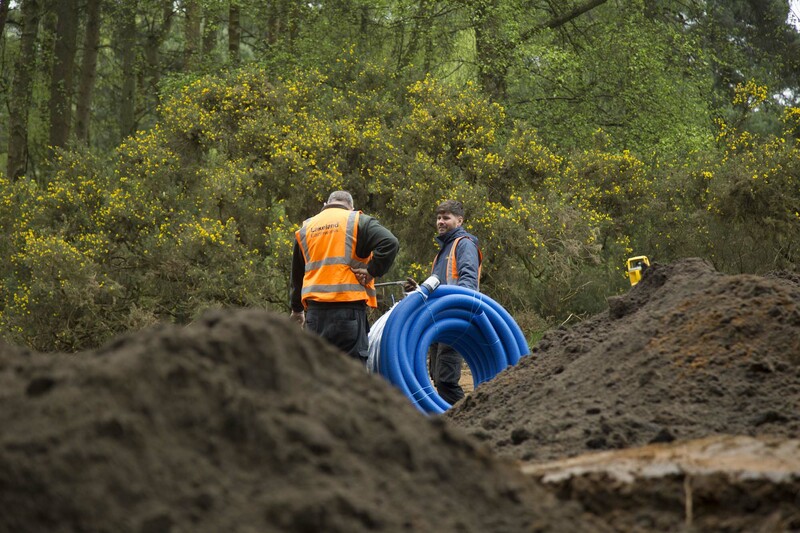 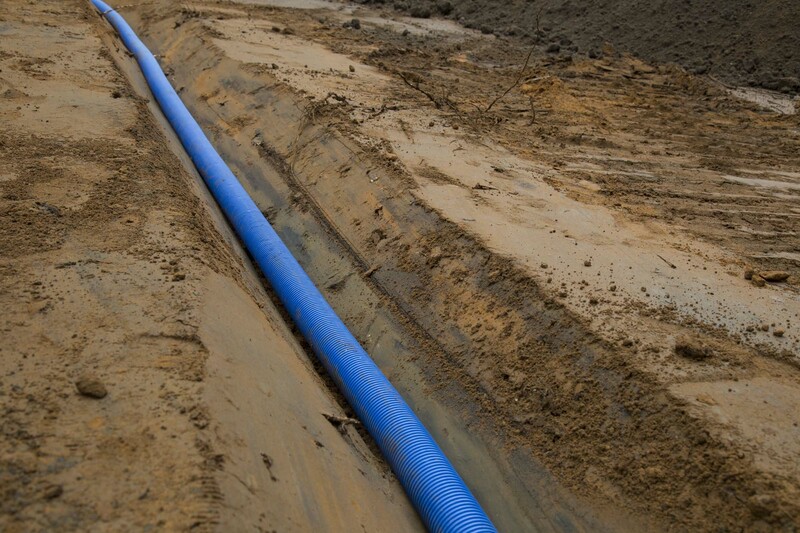 V-shaped drains were cut, pipe installed and backfilled with gravel. 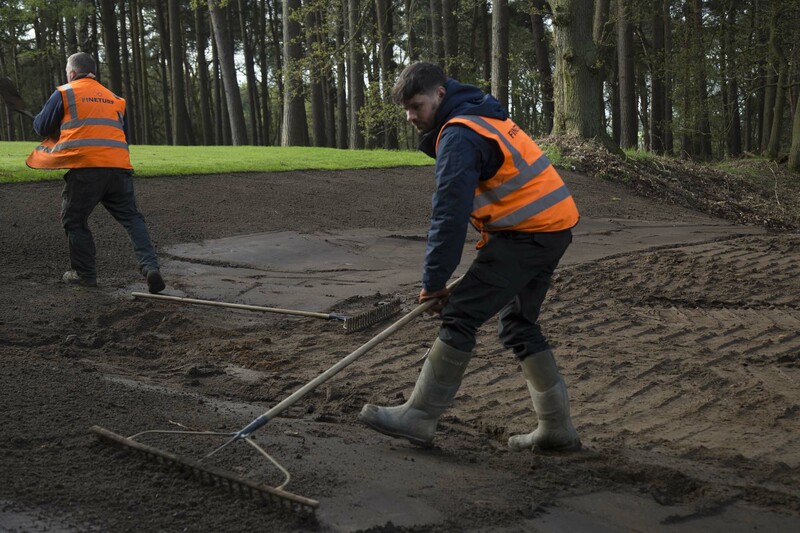 A blend of rootzone and sports sand was spread over the surface to a depth of 225mm. 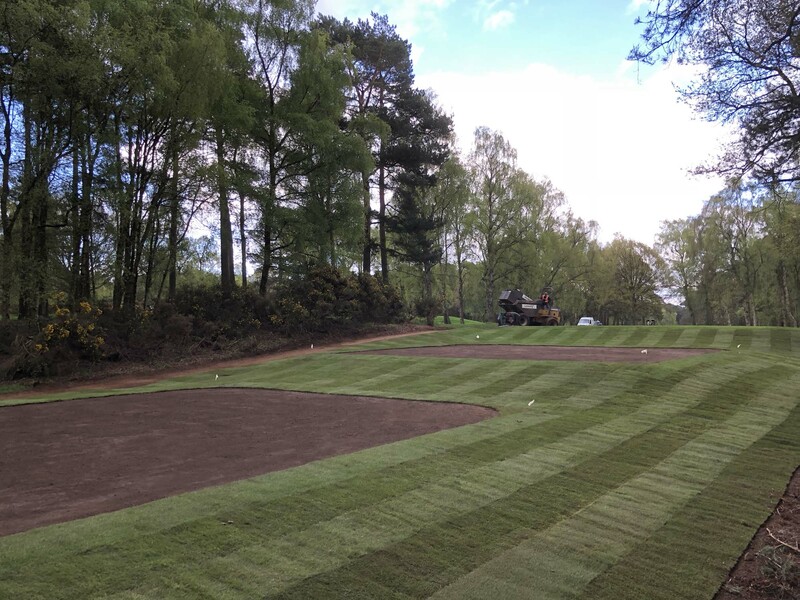 The tees were accurately laser graded and hand raked. 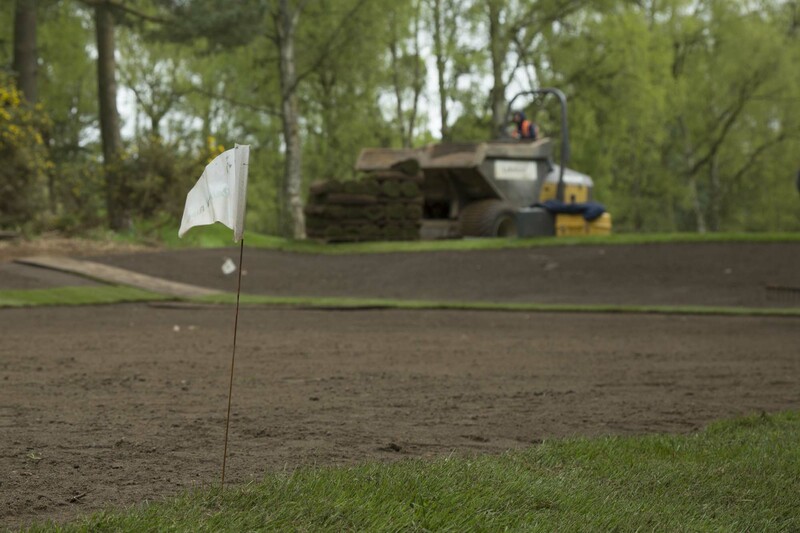 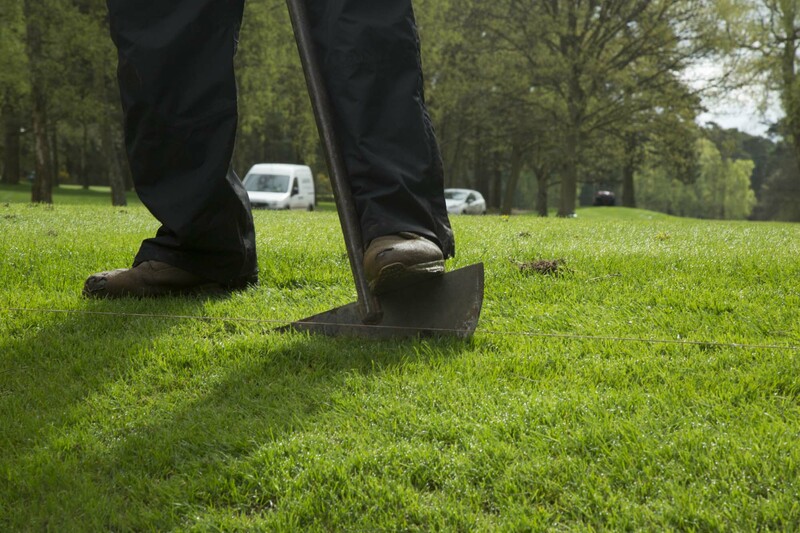 The greenkeepers will use cores to grow in the new playing surface. 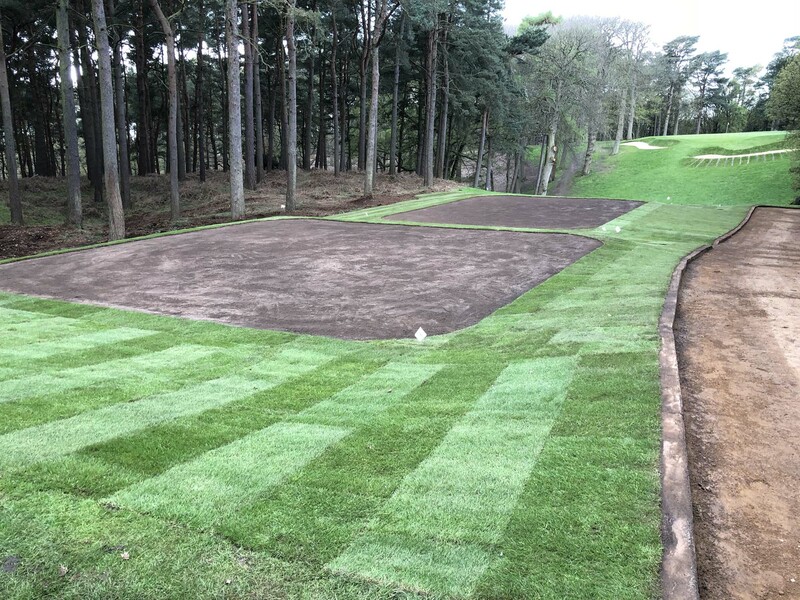 The tee banks were shaped from imported topsoil and turfed with Tillers Turf Arena.